I want to share with you how that can affect your score, and I've talked about this before. Using over 30% of your available credit will bring your credit score down. 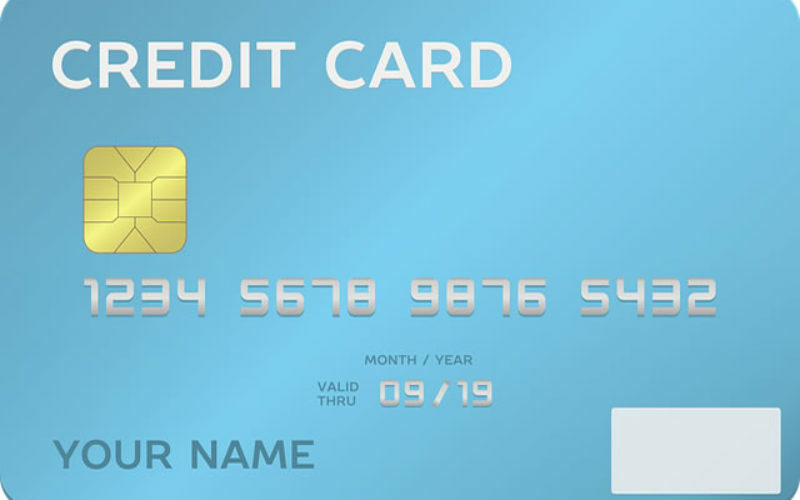 Nowadays more than any other times in history, people are using credit cards to fuel their lifestyles. Many people don’t have a choice anymore. 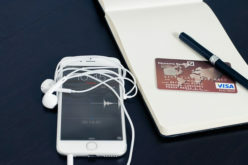 I read an interesting article from NerdWallet which said the days of cash are king is over, and most people can’t go a single day without using their credit cards. I’m not sure if I agree about the days of cash is king are over, I’m not convinced of that. The reason why? If you’re protecting your excellent credit and understanding the principles in spending and maintaining, then you know that having cash IS still king. 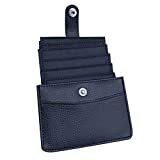 However, having been in this situation before I do understand that most people have to use their available credit cards to pay the bills. I want to share with you how that can affect your score, and I’ve talked about this before. 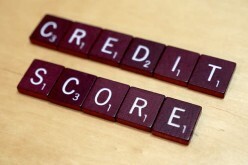 Using over 30% of your available credit will bring your credit score down. Now if there is the choice for you in the matter, then what you do? If you try to think to yourself “I’ll just get some more credit cards to help out” well, that will lower your credit score by getting inquiries. 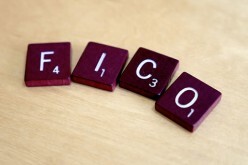 Inquiries will stay on your credit report in most cases for two years. 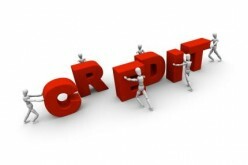 If you apply for credit and get denied, then now you’ve put a mark on your credit report. It’s kind of like a stain on a beautiful white shirt, except you can’t get the stain out for two years. Now, would you wear that shirt? So much like the analogy of the stained white shirt, you’re showing lenders you’re not entirely creditworthy anymore at this point. This could be extremely damaging. 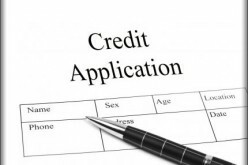 It’s important to know what a lender looks at when you apply for credit. They going to look at payment history, available credit utilization, is your name correct, address match up and many other things. 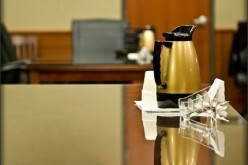 The lenders need and want to minimize their risk of loss. The bureaus aren’t interested in knowing if you’re a right person or not – they just report information given to them. Part of taking care of your credit is checking your loan a couple of times a year or having a monitoring system that allows real-time updates on your profile. Not doing this can cost you dearly. 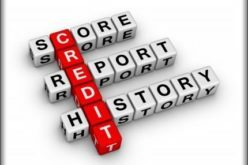 If you don’t know what’s reporting to you then how do you know you’re creditworthy? Let me share an example. 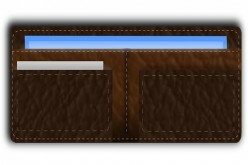 Many years ago I decided to get a grasp on my credit situation; as I’ve mentioned before, doing nothing gets nothing right? I saw several accounts on my report from somewhere that weren’t even mine! Some of these statements were reporting on my credit report with dates the accounts were opened and I wasn’t even born yet. Isn’t that interesting? What can you do? I fought back again and again. After several months of back and forth, the credit bureaus did nothing because I didn’t know what laws to use or how to challenge them. Tell you what – when I found out the requirements and how to fight back, let’s just say… things changed, and changed quickly. I kindly ask you to share the article with your friends.